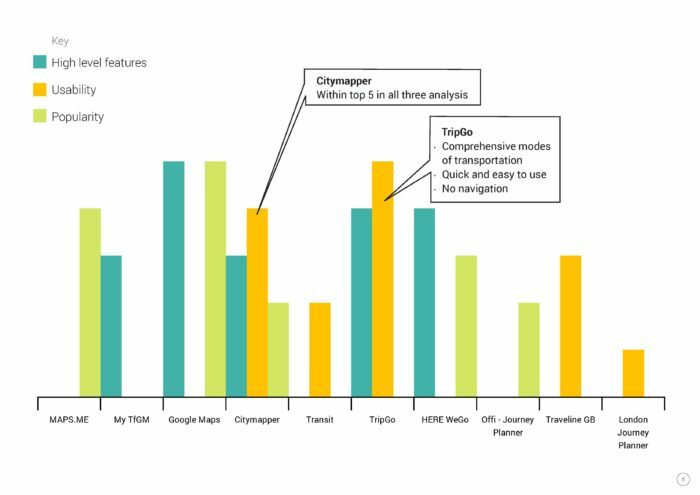 As part of the CityVerve Transport Theme project, we have conducted an analysis of 20 Journey Planner Apps and to identify best practice features. The apps were evaluated through a series of comparative analysis focusing on functionality, usability and popularity. The result of the study will inform subsequent research and design of innovative digital tools to enable greener travel.